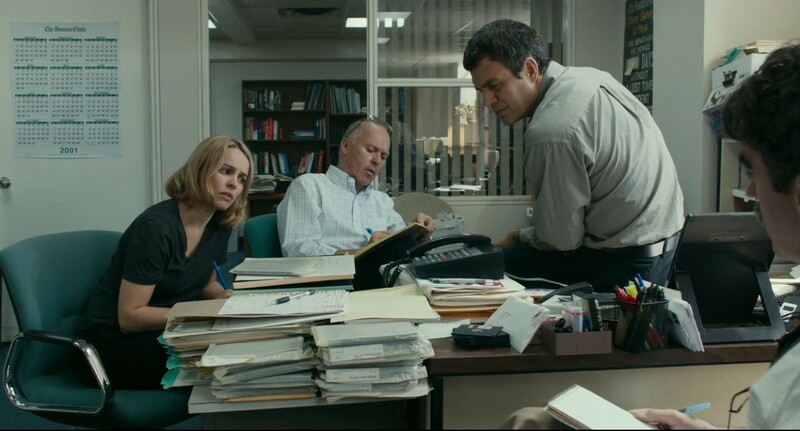 Spotlight also scrutinizes (to a certain extent) the culpability of The Boston Globe, the home of its protagonists, for not running the story years earlier when a member of the Spotlight team heard about the scandal from a self-identified victim. The understated heroism of the Spotlight team is colored by this tardiness. The archbishop has no plans to discourage people from seeing the film. “The media’s investigative reporting on the abuse crisis instigated a call for the church to take responsibility for its failings and to reform itself — to deal with what was shameful and hidden — and to make the commitment to put the protection of children first, ahead of all other interests,” O’Malley said. The effects of Spotlight’s investigative work are still being felt, and as the film's ending indicates, the issues are far from resolved. Spotlight effectively cast a bright "spotlight" on the problems by raising public awareness. That is something many modern Catholic representatives maintain is crucial to preventing the behavior. That is, largely, why the story of Spotlight’s work in 2001-2002 is still relevant today. A lot of reform has taken place within the Catholic religion since then, but it hasn’t changed everything. Daly reminds us that “no American bishop has ever gone to jail for covering up these felonies on their watch.” And as the film reiterates to us through its closing title cards, this issue wasn’t specific to the Boston area -- it’s universal. 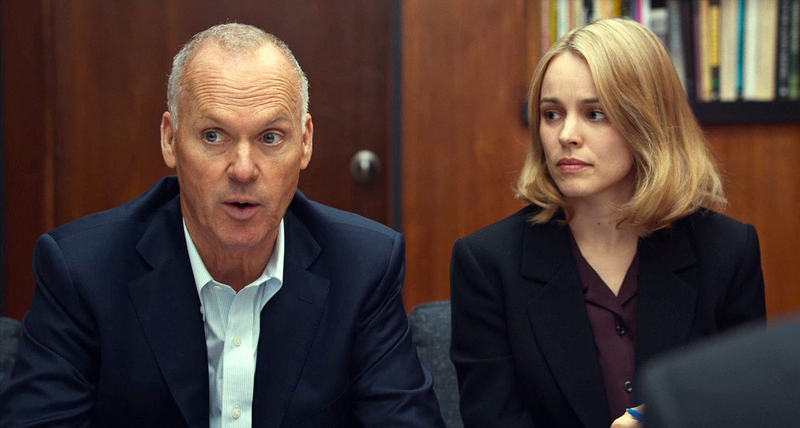 That said, while the film gives audiences the impression the Catholic church has the power and desire to control and quell anything that casts it in a bad light, it is refreshing to see a generally positive response to Spotlight. If McCarthy had produced a more sensational or romanticized version of the events, it would open the film up for legitimate criticism and discredit its authenticity. As it is, the straightforward and downplayed nature of the film builds to a conclusion one cannot deny, even if it is difficult to accept.